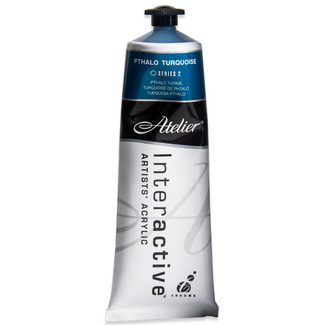 Atelier Pouring Medium has been developed for use with acrylic paints for pouring application applied horizontally. 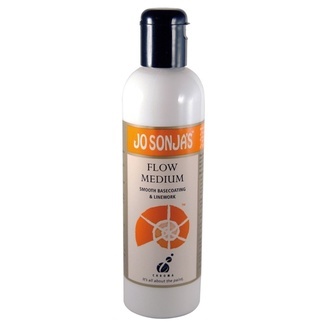 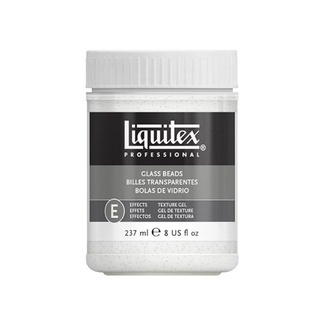 This Water based pouring medium dries to a clear, glossy and flexible finish. 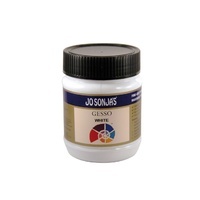 When this medium is mixed with pigments and acrylic colours it will effect the transperancy of the colours. 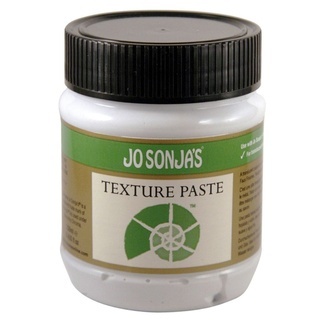 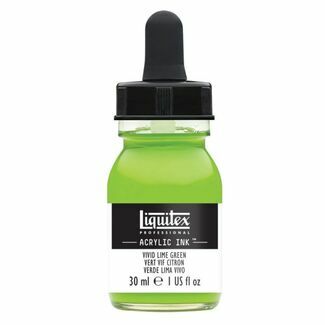 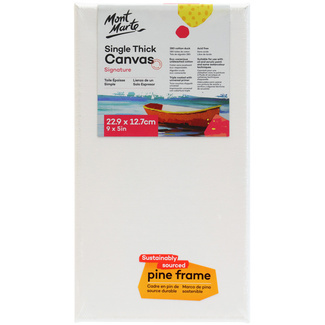 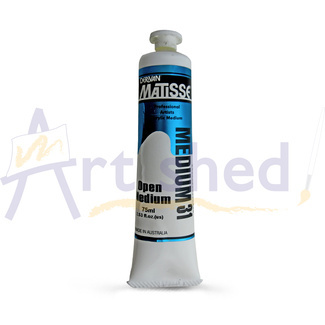 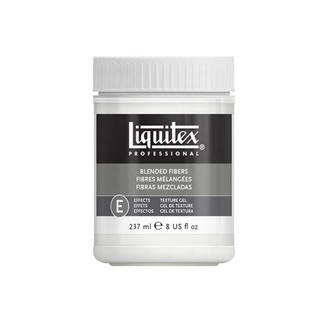 This medium can be used over the top of a dry acrylic painting to give a resinous looking finish. 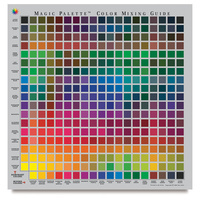 Or pouring with colour mixed through in puddles. 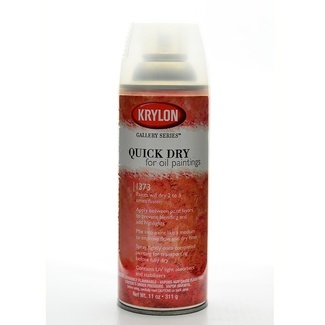 It can also be applied to plastic sheets and be peeled away to create interesting acrylic sheets when dried. 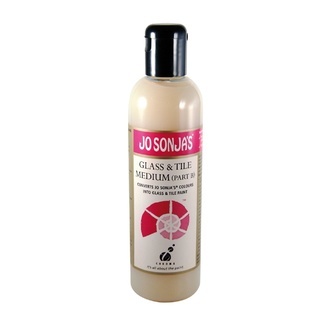 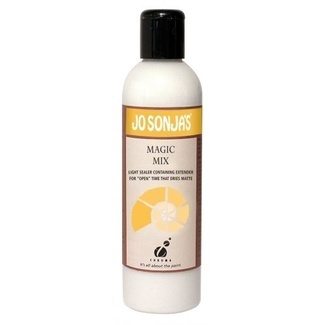 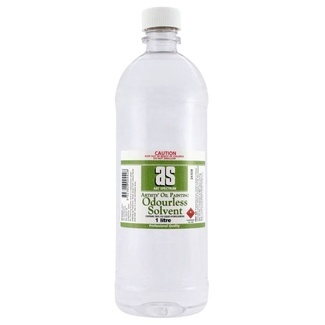 This bottle contain 250ml of pouring medium.